A rapper is a performer of rap music, one of the most popular genres of music in the world. For good or bad, rapping has drastically affected our society. Over the years rap has grown to become a powerful tool to preach violence or promote some political agendas. The same, some rap artists sing love and peace. Regardless of their messages, some rappers managed to become super stars and conquer the world with their music. 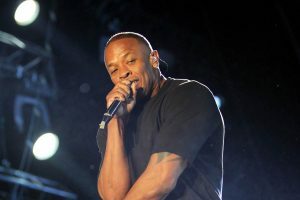 In this article you have the opportunity to discover the most famous rappers of all time based not only on their messages (good or bad) but on their performance and popularity. 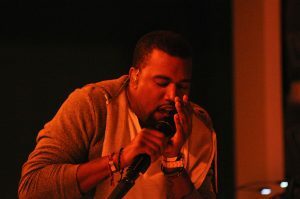 Born in Atlanta, Georgia, Kanye West is certainly one of the most famous rap artists of the past 5 years even if he may “not likeable” to most. 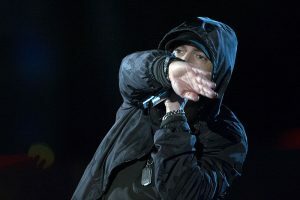 Having achieved recognition through his album Blueprint, his sixth studio album, the rapper has grown to become one of the hottest hip hop artists in the past decade. In 2004, he released his debut album College Dropout and went on to release five more. His last music “Fade” has received more negative critics than compliments. Being a rapper, songwriter and producer Kanye West won 22 Grammy Awards and sold over 30 million digital recordings. But he is one of the most disliked/hated musicians of all time. Kanye West net worth is estimated at $145 million. 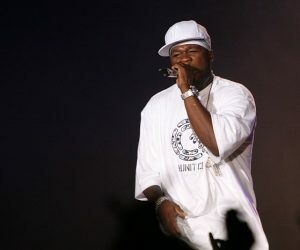 Born Curtis James Jackson III, in Regina, New York, the rapper 50 Cent is a part of the east coast of the G-Unit hip hop group. Curtis does not just preach violence, but he also lives it. 50 Cent has had a perilous life. In 2000 he was shot nine times, but survived. After the amazing survival, in February 2003, with the help of Eminem and Dr. Dre, the singer released the album Get Rich or Die Tryin’. That was the beginning of his success. Now he is one of the best rap artists of the modern era. 50 Cent net worth is about $150 million. Born in Houston, Texas, November 9, 1970, Brad Terrence Jordan, artistically known as Scarface, is another famous rapper and one of the best lyricists of all time. 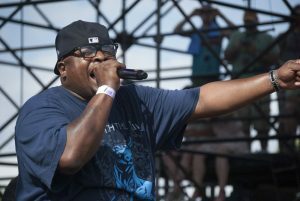 He is a former member of the Geto Boys, a rap group from Texas. After starting in 1987, he released his first album Mr. Scarface Is Back in October 1991. He had attained some success and has continued to release 10 more with the last album released in 2008. Brad plans to release a new album with the collaboration of some famous rap artists such as Eminem, John Legend, and Drake. His net worth is negative $500 thousand (-$500,000). Born William Michael Griffin, Jr. in Long Island, New York, Rakim, along with Eric B., has greatly contributed to the golden age of hip hop. 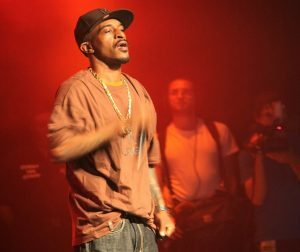 In 2006, MTV announced a list of the greatest hip-hop albums of all time; Paid in Full, his debut album with Eric B., held the top spot. The album was number 58 on the Billboard 200 chart and produced five singles: “Paid in Full”, “Eric B. Is President”, “I Ain’t No Joke”, “I Know You Got Soul”, “Move the Crowd”. Rakim went on to release three more albums with Eric. He now is considered the greatest lyricist of all time. Rakim has a net worth estimated at $1 million. 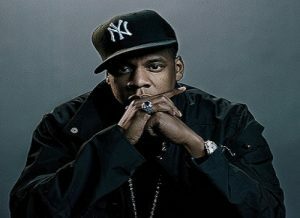 Shawn Corey Carter, commonly known as Jay Z, was born in Brooklyn, New York. He began his career in 1996 with the album Reasonable Doubt which was released on June 25, 1996, by Roc-A-Fella Records and Priority Records. But it was the Blueprint album, released in September 2001, which has gained recognition around the world and began an era for the rapper that will make him one of the most successful hip hop stars in the world. With over 75 million records sold worldwide and received 17 Grammy in the process, Jay Z is indeed one of the greatest rap artists of all time. In addition to being a rapper, he is an entrepreneur. Jay Z net worth is approximately $ 600 million. 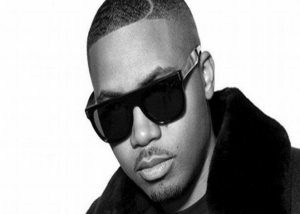 Nasir bin Olu Dara Jones, commonly known simply as Nas, was born in New York September 14, 1973. He is not only a singer but also an actor, and son of the famous American cornetist, guitarist and singer Olu Dara Jones. He has published more than 13 albums and 8 of them were platinum or multi-platinum of which over 25 million records were sold worldwide. He is tied with rap artists Kanye West and Jay Z for the most # 1 albums on the Billboard 200. Nas is considered one of the most talented opera of all time. 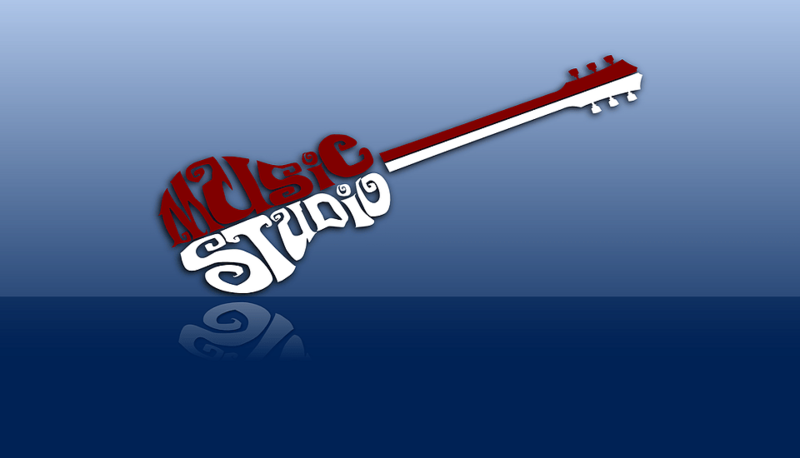 His albums have been acclaimed by many great institutions in over the years. In 2013, he was ranked fourth on MTV’s Hottest MCs in the Game list. Nas net worth is estimated at $50 million. 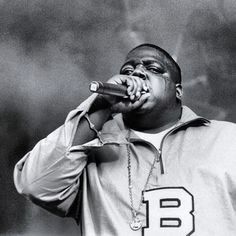 BIG (Biggie, or Biggie Smalls), born George Christopher Wallace aka Biggie Lahore, was another rapper from New York who had known great success. Unfortunately, he died too young to fully express his rapping talent. But before his death, in March 1997, at the age of 24, he had managed to shape the hip-hop industry. Just two weeks after his assassination, his album Life After Death was released and was certified diamond in 2000. Biggie has sold more than 20 million discs worldwide. But he also had a dark past which eventually led to his death, March 9, 1997, at 1:15 a.m. (PST), six months after the murder of the rap legend, Tupac. RIP Biggie! Marshall Bruce Mathers III, Eminem, was born in St. Joseph, Missouri. He is the best selling artist of the 2000s, and often consider by some of his fans as the King of Hip Hop. Considered as one of the most influential musicians of all time, Eminem is a highly regarded rapper. He is also one of the very few white rap artists. With more than 220 million records sold worldwide, this ‘King of Hip Hop” has known success throughout his career. 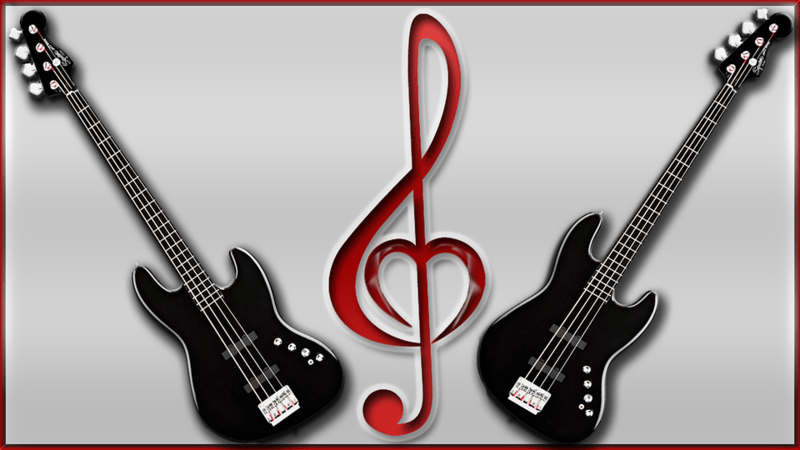 But he knew a difficult time while growing up, which he often expresses in his music and lyrics by anger, frustration. According to Celebrity Net Worth and other sources, Eminem net worth is between $190 million and $242 million. And finally, here is the legend, Tupac! 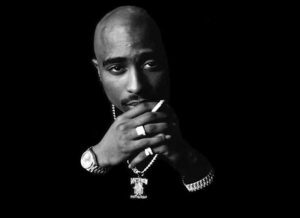 Mostly known by his stage name 2Pac, Tupac Amaru Shakur was born in Manhattan, New York. During a short period of time the rapper took the rapping to a level that no artist could do before him. Unfortunately, his life was cut short; he was murdered on September 13, 1996. But although died young, he remains the best of the best. For many hip hop fans, Tupac was, is and always will be the greatest rapper of all time. Tupac died at 25 years due to a fight between gangs. He too had a controversial and difficult past. While he was leaving a boxing event in Las Vegas, he was shots many times: in the pelvis, chest and his right hand and thigh, which led to his death a few days later. Despite being only active as a rapper for eight years, Tupac’s influence is undeniable. He sold more than 70 million albums; and his album All Eyez On Me remains one of the best hip hop albums of all time. RIP 2pac!